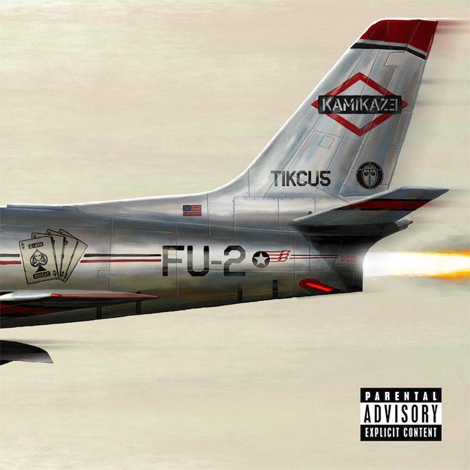 Out of nowhere Eminem came through with his 10th album called Kamikaze. 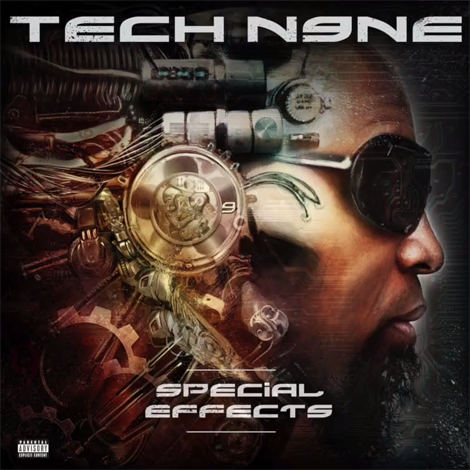 The album consists 13 tracks with features from the likes of Joyner Lucas and Royce Da 5’9″. 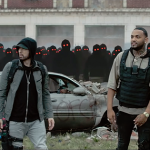 One of the standout tracks off the album goes by the name of “Fall” produced by Mike Will-Made-It.